Harpreet Singh Rai is the CEO and creator of a ouraring.com, a Finnish health technology company. Oura’s primary product, the Oura Ring, is the world’s first wellness ring. The Oura Ring tracks how your body responds to your lifestyle by analyzing your sleep, activity levels, daily rhythms and the physiological responses in your body. Personalized for you, the Oura Ring fits comfortably and stylishly on your finger and guides you towards better sleep, recovery and readiness to perform. Oura has users in over 60 countries, and several top universities, research organizations, sleep clinics, and companies are utilizing the data and insights Oura provides. Raised in Michigan by Punjabi parents, Harpreet has always felt drawn to international travel, and continued this trend by opening his company in Finland with additional locations in Iceland and San Francisco. You can find him at @ouraring on Instagram and just about everywhere on social media. What if scientists could formulate a magic pill which could help you lose weight, perform better in bed, improve your memory, and avoid deadly diseases like Alzheimers and cancer? Good news: that magic pill already exists, in the form of something everyone can access and everyone can afford: sleep. Get a higher dose of that magical medicine by improving the quality of your sleep with the Oura Ring, a wearable biotracker invented by Harpreet Singh Rai. Are you ready to feel better and perform better? 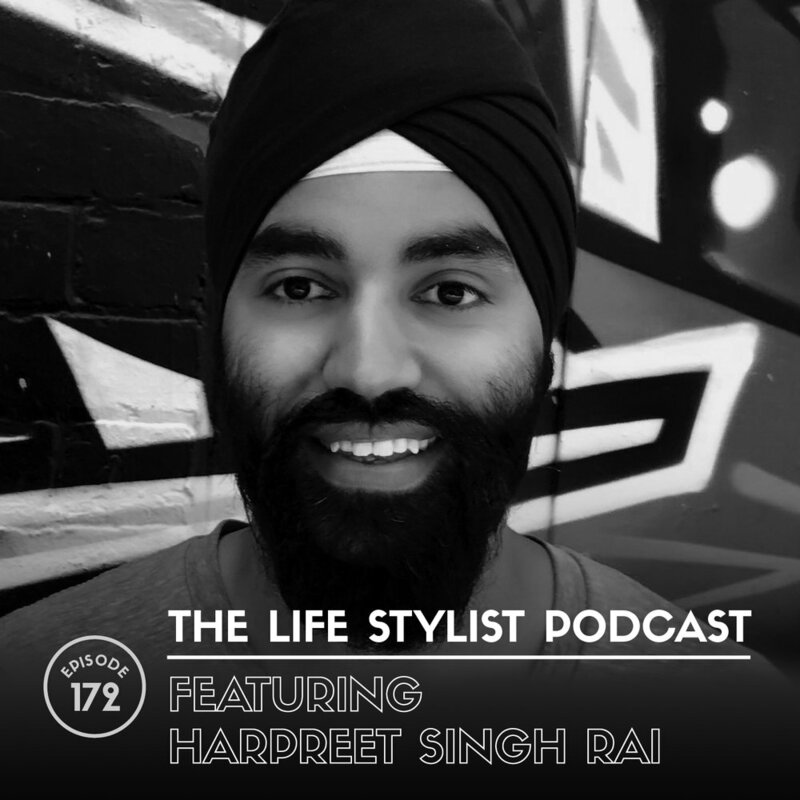 Pop in some headphones, press play, and learn from Harpreet how to optimize the quality of your sleep - and your life.